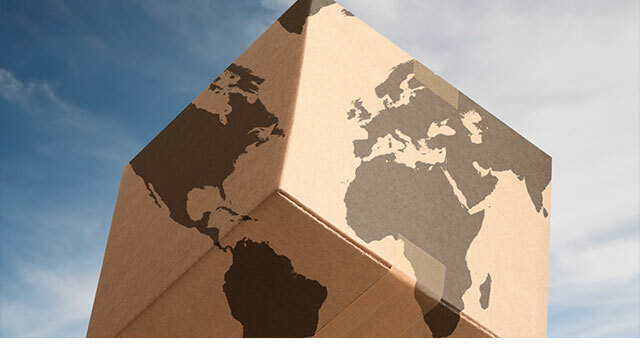 Do you know how much you’re really paying for cross-border shipments? Is my checkout flexible enough to account for these ever-changing trade agreements that I hear about in the news every day? Unwrap an Easy Returns Process Just in Time For the Holidays! So, you say your e-commerce business is ready for the holiday peak, right? When you think about e-commerce in Latin America, you probably assume the money’s in the big markets like Brazil, Argentina or Mexico. But in LatAm, it’s not only size that matters, it’s also maturity. 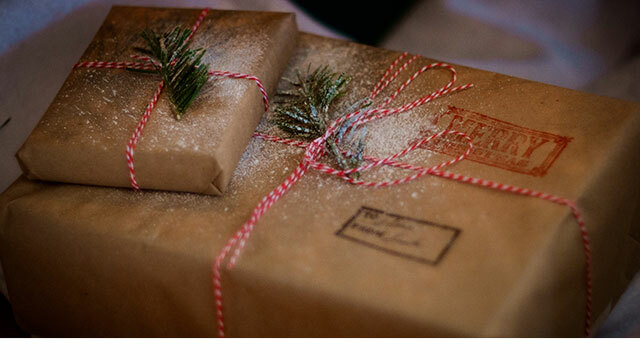 Don’t Miss These Holiday Shipping Deadlines! The New Reality for E-Commerce in the U.S.
Is Your E-Commerce Operation Ready if an Unexpected Disaster Hits?